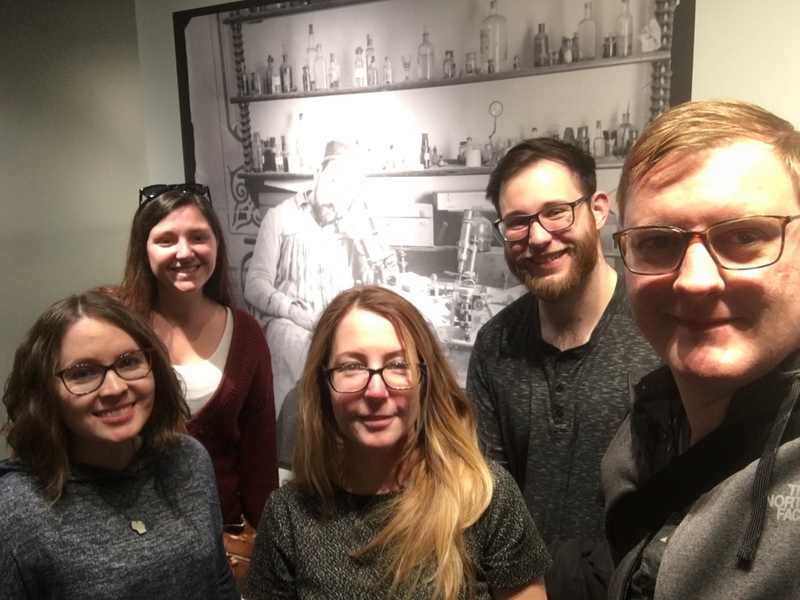 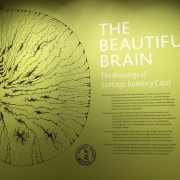 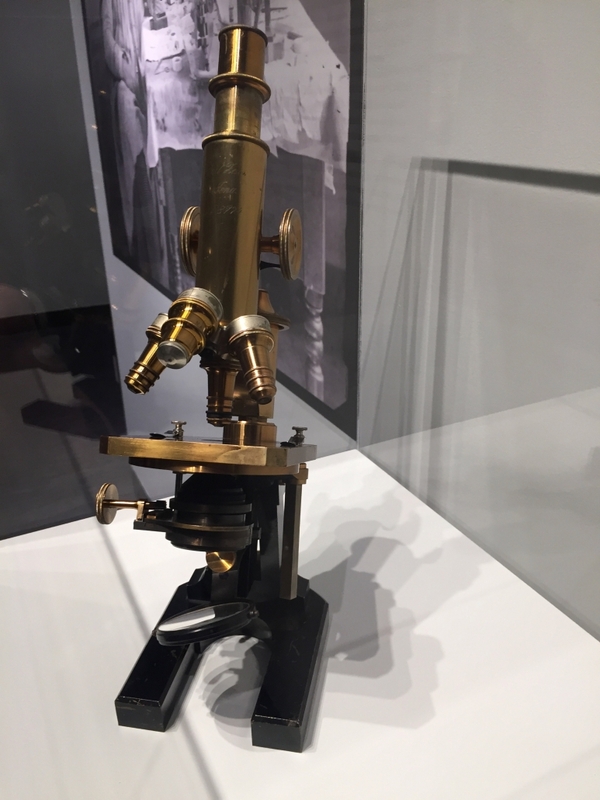 We were amazed and inspired by the experience of seeing Ramón y Cajal’s drawings in person. 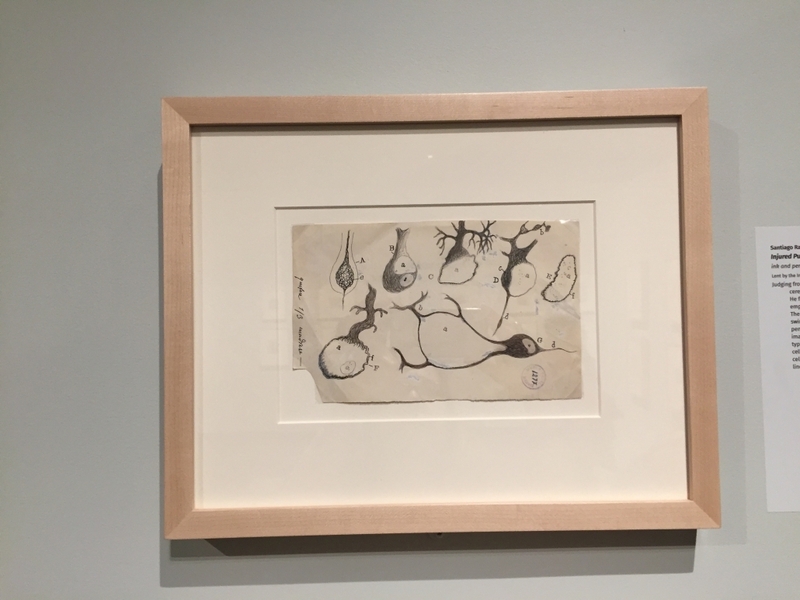 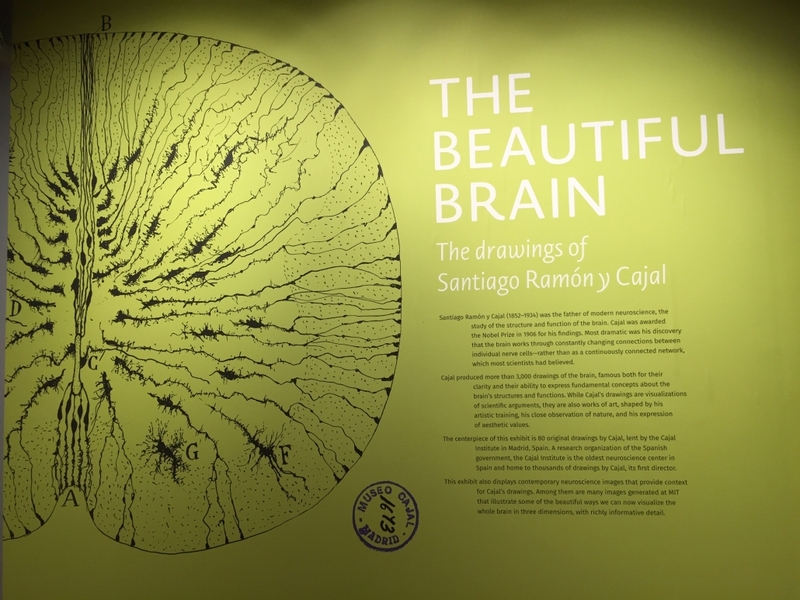 Could have spent days at The Beautiful Brain: The Drawings of Santiago Ramón y Cajal on loan to the MIT Museum from the Cajal Institute in Madrid. 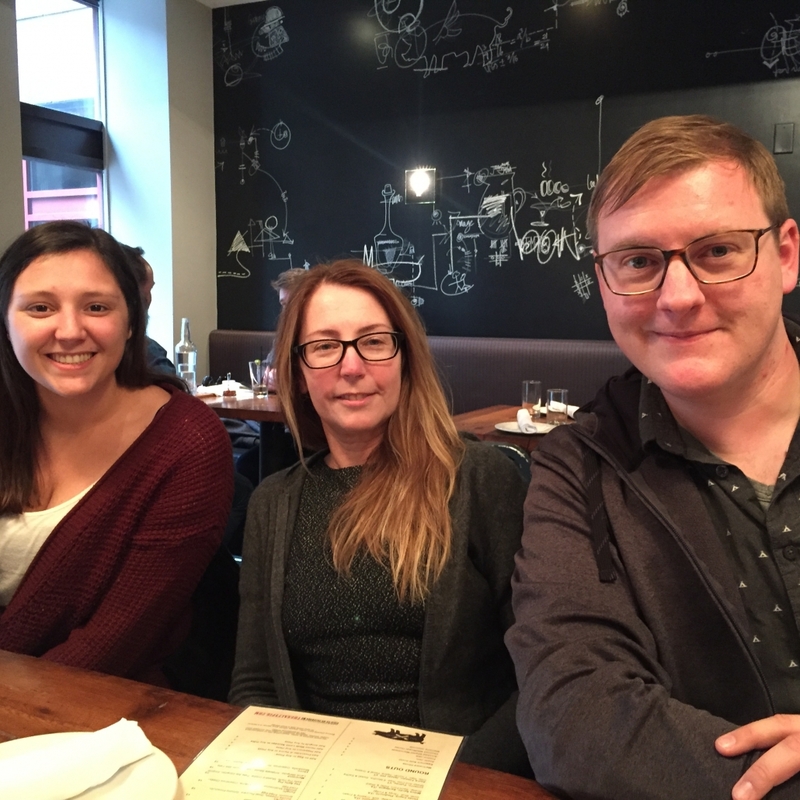 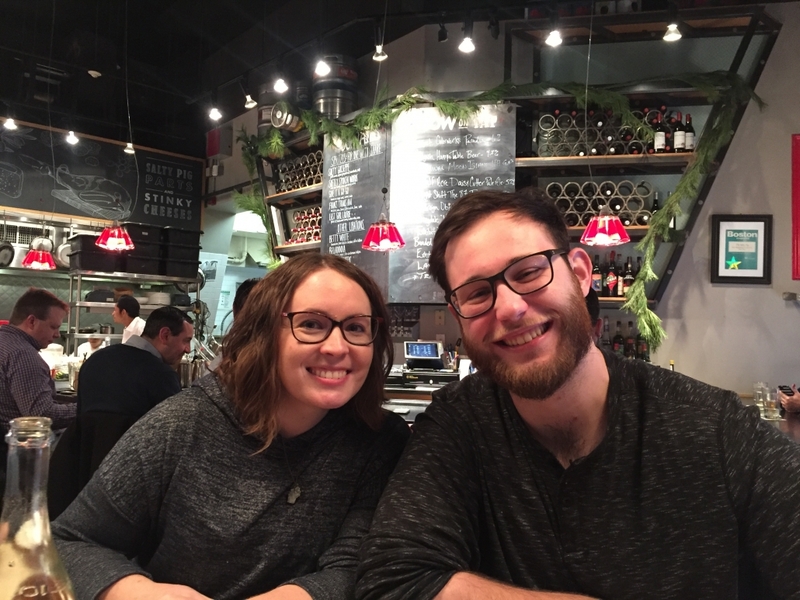 Together with a food-filled day in Boston, this will be hard to top! 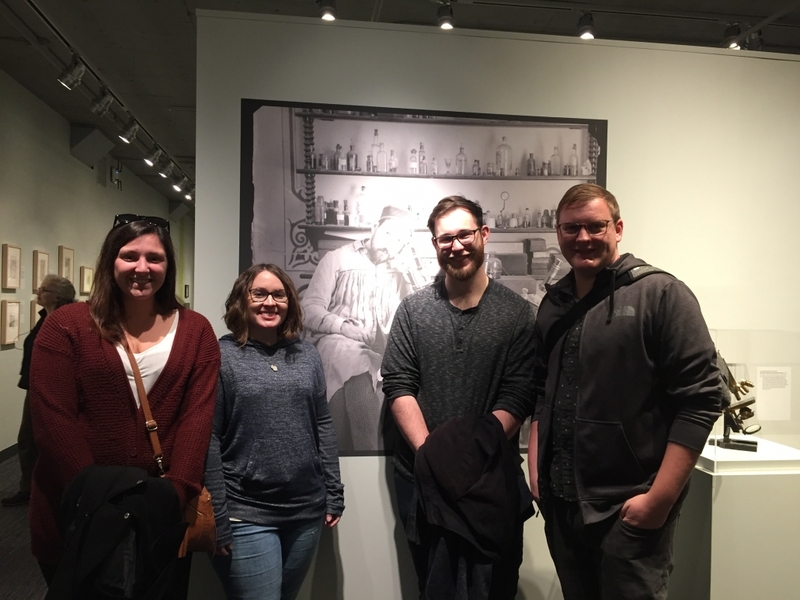 Fall at Sidney Frank Hall Congratulations Dr. Sam Galindo!